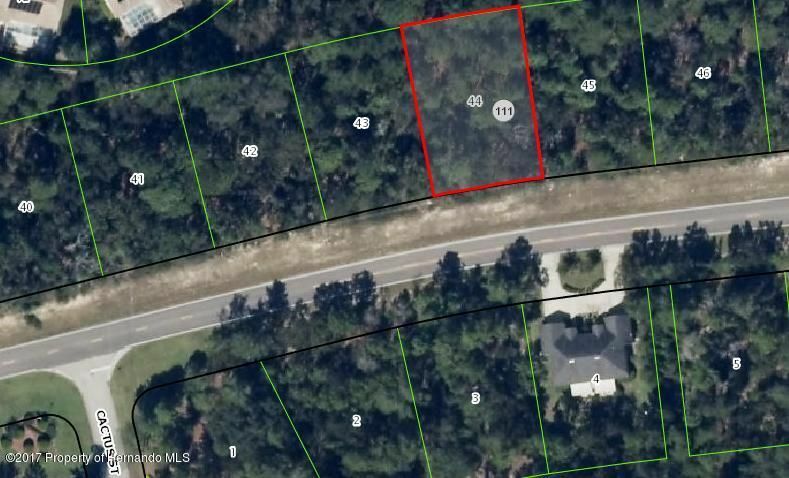 I am interested in 6027 Oak Park Boulevard, Homosassa, FL 34446. Multi family lot in a deed restricted golf course community. Convenient access to the Suncoast Parkway.